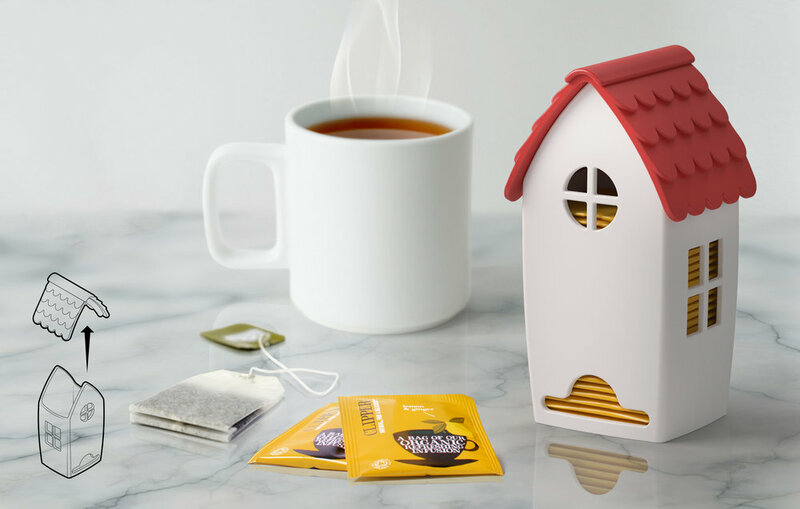 Tea house will make your tea break a little more cozy and warm. This concept was designed while working at OTOTO. Concept to production was not done by me. See final product here. Copyright © 2016 Jenny Pokryvailo. All rights reserved.